Anticipated completion date early 2019!! ONLY 3 of 6 units still available! 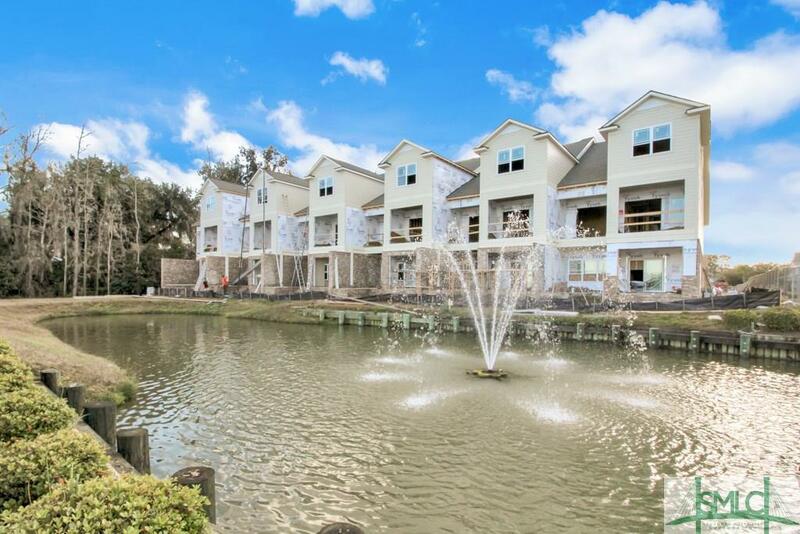 Luxury low maintenance condos with unparalleled sunrise & sunset views of the Ogeechee River! Resort style amenities! 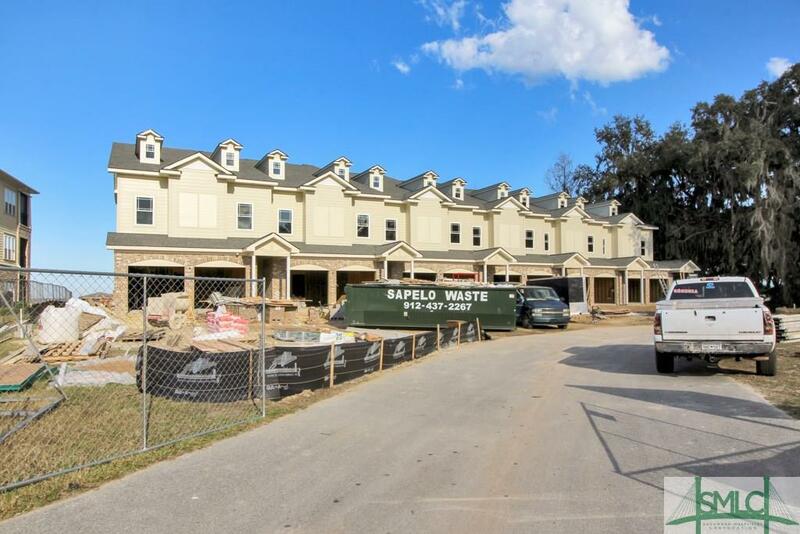 Brick & slate construction including two car garage & pre-installed elevator shaft! Spacious open living & dining area on first level ideal for entertaining with gourmet kitchen! Heated & cooled sunroom! Screened lanai & covered patio! Second level features a loft area with direct access to a covered porch! The master bedroom suite, also on the second level, includes two walk-in closets & direct access to a screen porch with breathtaking views! The master bath includes double sinks & separate shower! The two additional bedroom suites on the second level each with a walk-in closet & private bath! The third level includes a bedroom suite that can also be used as an office & the view is certainly to impress! $455,000 base price with final pricing TBD depending on final selections/finishes. 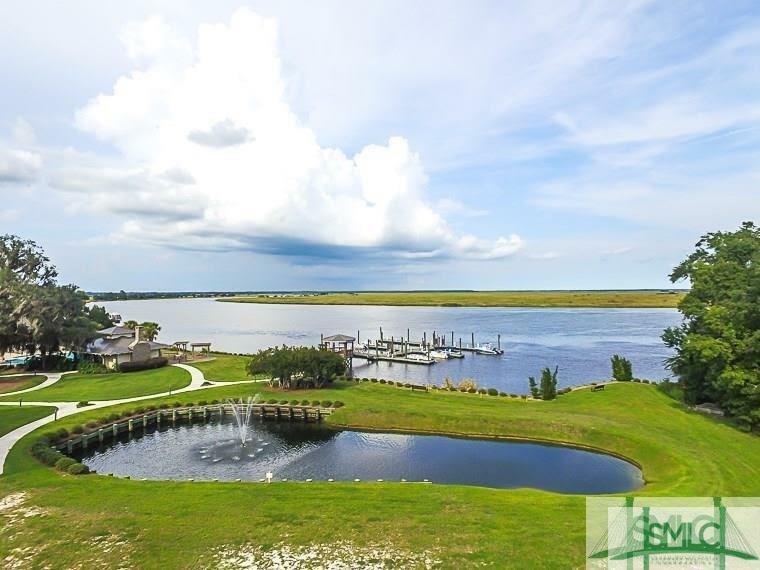 Listing courtesy of Chandie Hupman of Keller Williams Coastal Area Partners. 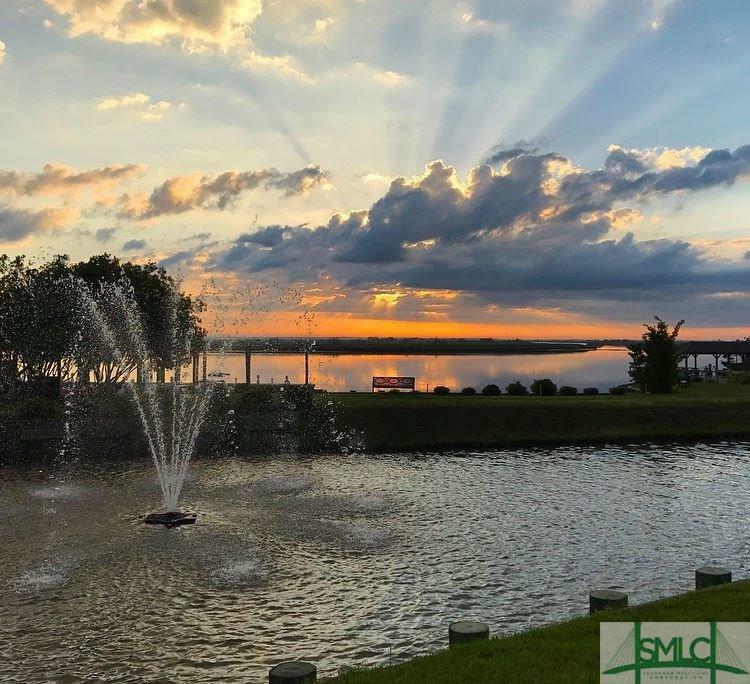 © 2019 Savannah Multi-List Corporation. All rights reserved.